It’s Friday, time to check Russian ice dance. This hard season for Alexandra and Ivan is finally over. First Worlds for Tiffany anf John! It’s not what it seems, right?) Jsut sharing lifts expirience? And Natalia Zabijako also posted a photo from the same place. So fans started to guess what is going on. Are they together now? 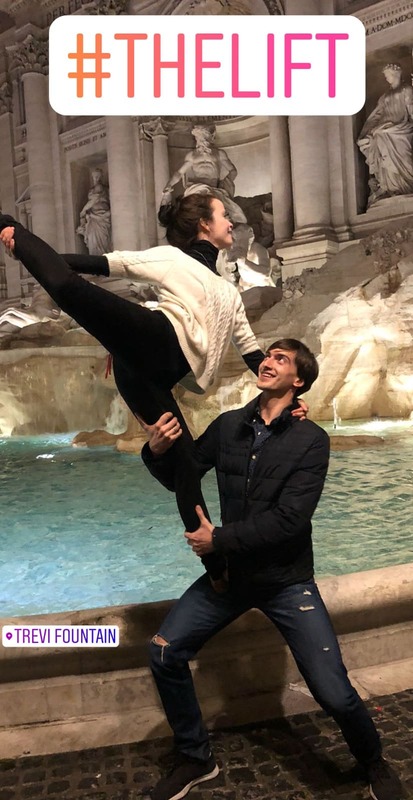 Did Natalia and Misha Ge broke up?